A new leak render has surfaced on the web which shows a super thin bezels design on the Z18. The leak confirms that the phone will take the concept of bezel-less to another level. Nubia is all set to launch its upcoming smartphone Z18. The phone is already been rumoured for quite a time now. 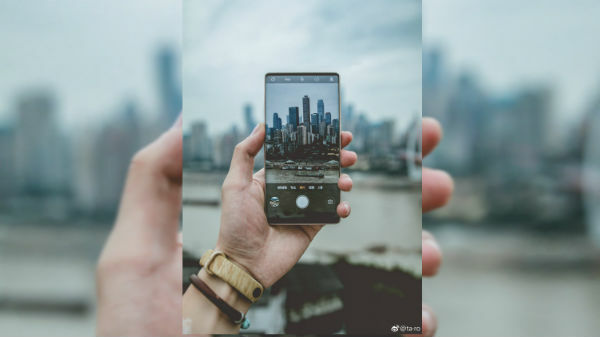 There are many leaks which have revealed the interesting design of the phone, and it's been said that the Z18 will be first among the others to sport a truly bezel-less phone among the other rivals. The ultra-thin side bezels are not a new thing for the smartphone world, but when it comes to achieving slim upper bezel and a small chin then the actual challenge starts. However, the Z18 won't be a game changer in this regards, but it does come with slimmer bezels than the nubia Z17s. 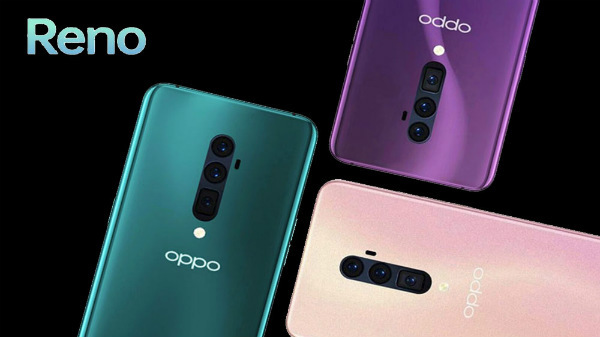 While looking at the leaked image, we can say that the upper bezels are not enough to house any camera sensor on it, only a tiny earpiece can be located on the upper bezel. This might indicate that the phone will sport the front camera on the chin. According to the TENAA listing, the alleged Nubia Z18 will be fitted with a 5.99-inch TFT LCD display with FHD+ resolution and 18:9 aspect ratio. This suggests the smartphone will feature a full-screen design with narrow bezels. The TENAA listing further reveals the Z18 will come in two memory variants. 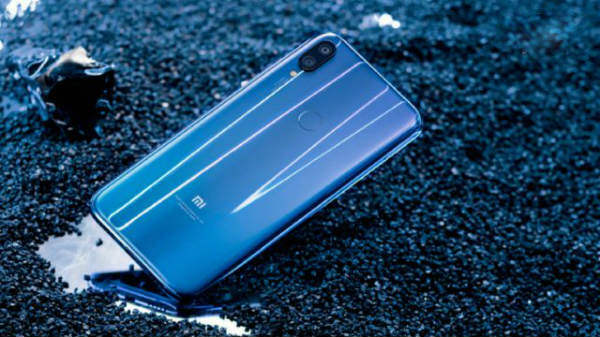 The base variant will have 6GB RAM and 64GB inbuilt storage, whereas the higher model will have 8GB RAM and 128GB inbuilt storage. Keeping with the trend, the Z18 will flaunt a horizontally arranged dual rear camera setup. One of the rear cameras will be equipped with a 24-megapixel sensor. For front camera, the smartphone will make use of an 8-megapixel sensor. On the software front, the Nubia Z18 will run Android 8.0 Oreo right out of the box. The smartphone will also feature a rear-mounted fingerprint scanner and a 3,350mAh battery to keep the lights on. However, all these are based out of rumors and we recommend you not to believe all these blindly and take it with the pinch of salt. We can get some concrete information only at the launch of the phone.